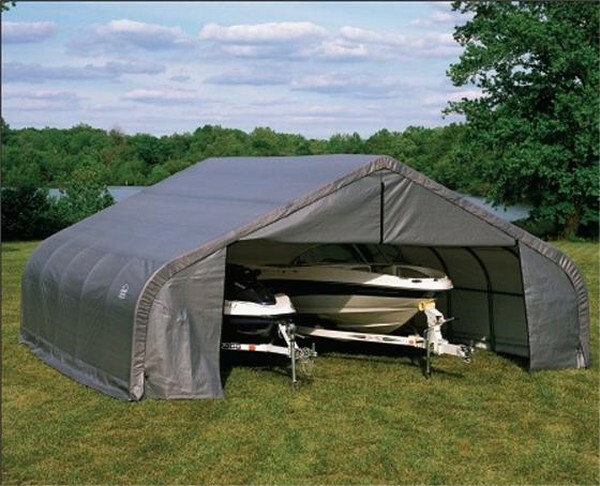 For seasonal storage, a boat doesn’t have to just be free of water inside. 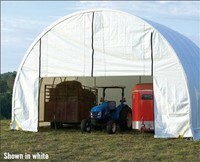 UV rays and moisture must be absent from its environment, as well. 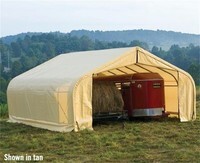 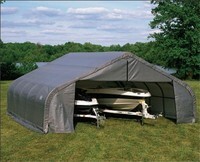 Our 22-foot wide boat shelters create such ideal conditions. 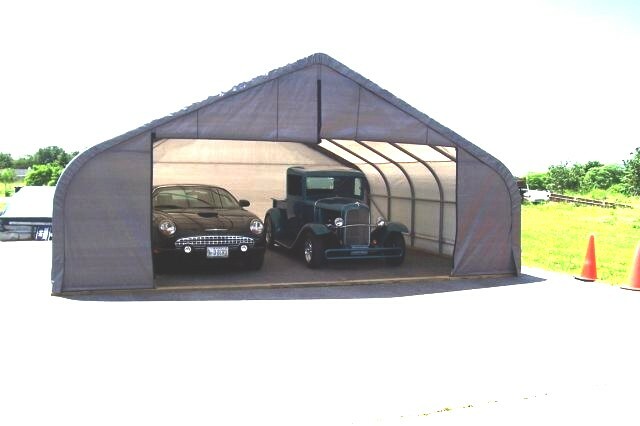 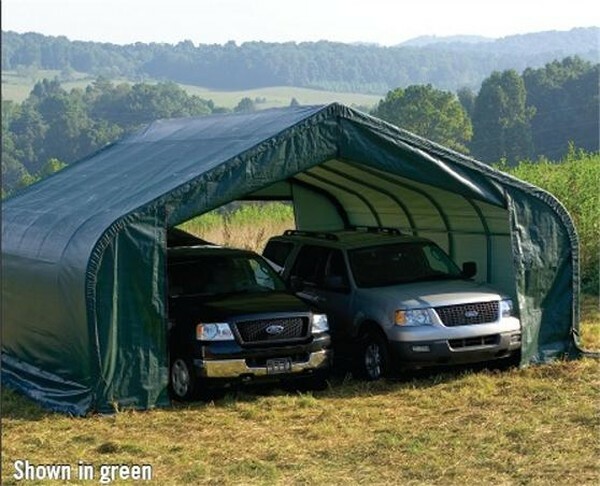 Staying up through nearly all weather conditions, these large, durable shelters prevent UV rays and water from cracking or fading the surface of a vehicle. 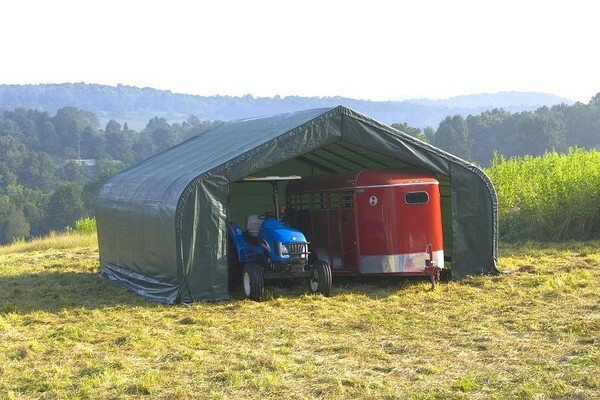 Mildew and dry rot, as well, are blocked from forming. 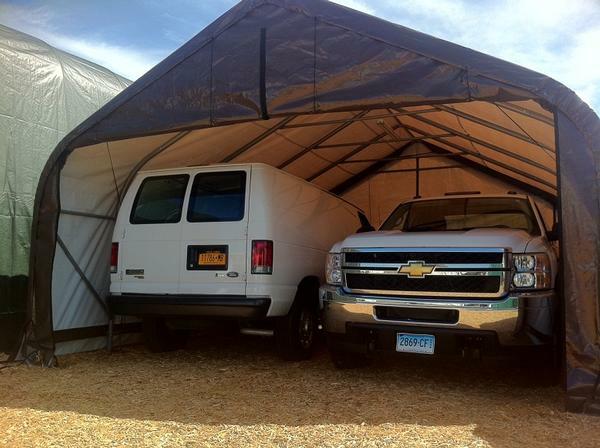 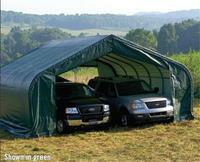 When such protection is needed for more than one vehicle, opt for our 22-foot wide boat shelters. 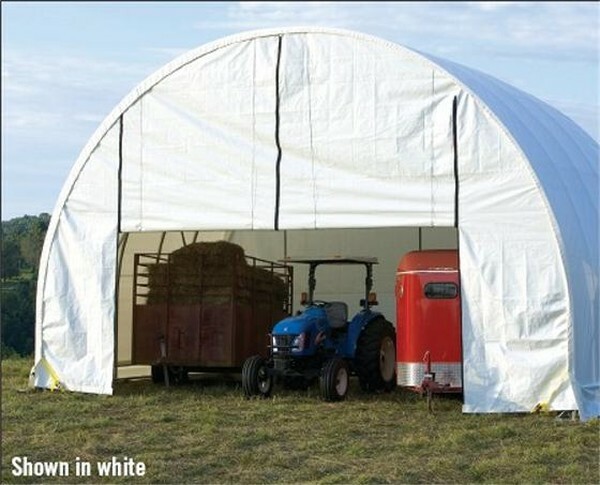 To find the exact fit, choose from several styles and dimensions in our store.